Featuring very delicate detailing all around the frame, which has obviously been inspired by classic antique French designs. The wonderful wall mirror has then been complimented with an antique white finish, which matches perfectly with the rest of the design. 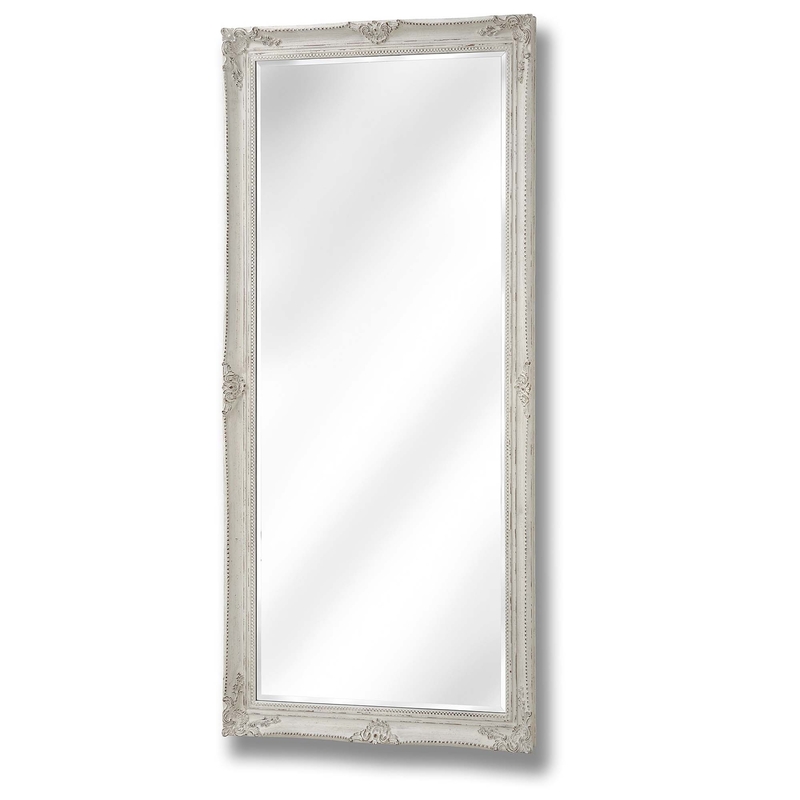 Able to be vertically or horizontally mounted, the Large Antique French Style White Wall Mirror will look beautiful however you hang it.